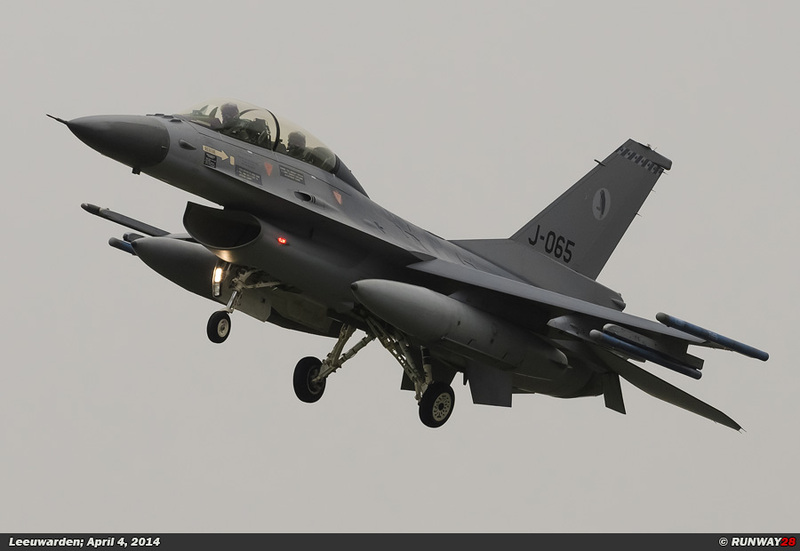 The annual exercise Frisian Flag took place at Leeuwarden Air Base in week 14 and 15 of 2014. 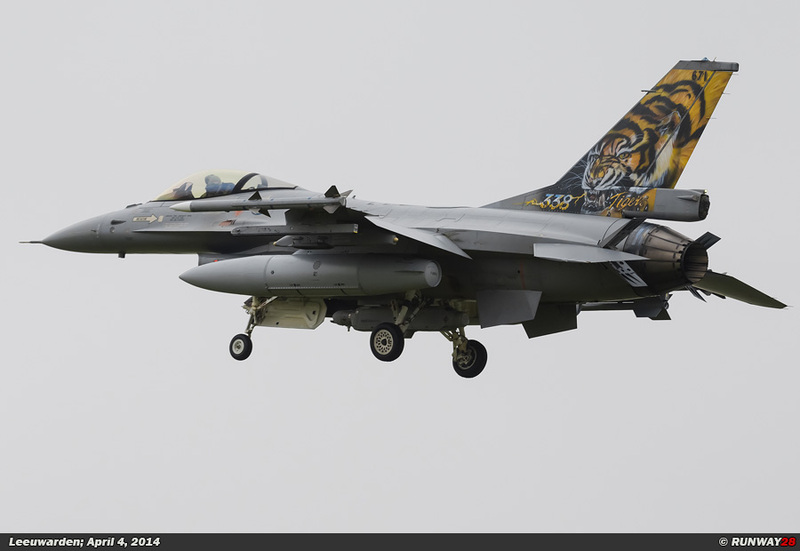 Also this year there are a lot of foreign participants which joined the international exercise. 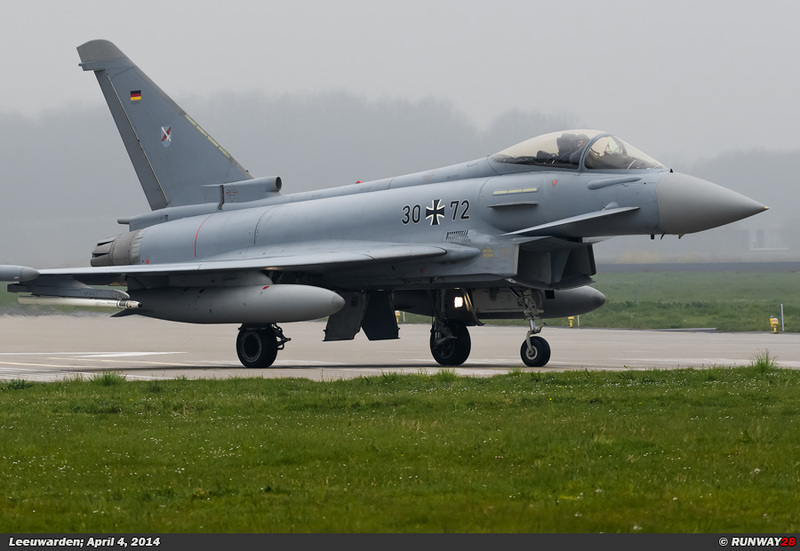 Spain takes part in the exercise for the first time with the EF2000 Eurofighter. 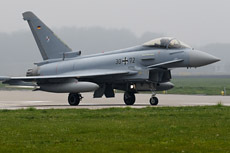 A total of 40 aircraft will participate during the exercise. 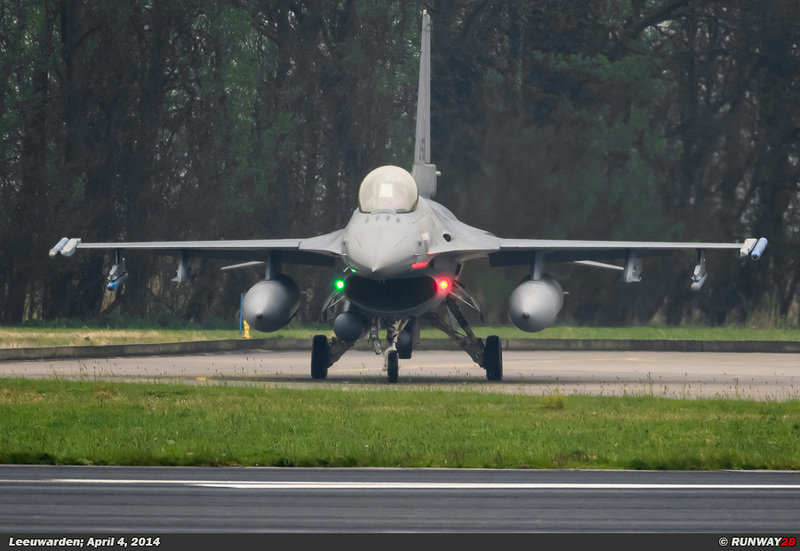 The annual exercise Frisian Flag took place from Monday, March 31, 2014 until Friday, April 11, 2014. 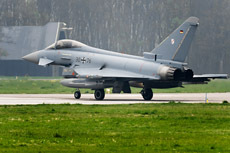 There are this year no less than eight nationalities which participated in this massive exercise. 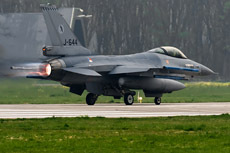 Eight F-16s participated in the exercise on behalf of the Dutch Air Force. 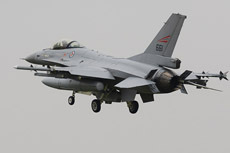 Four F-16s from Volkel Air Base participated in the exercise and also four F-16s from Leeuwarden Air Base. 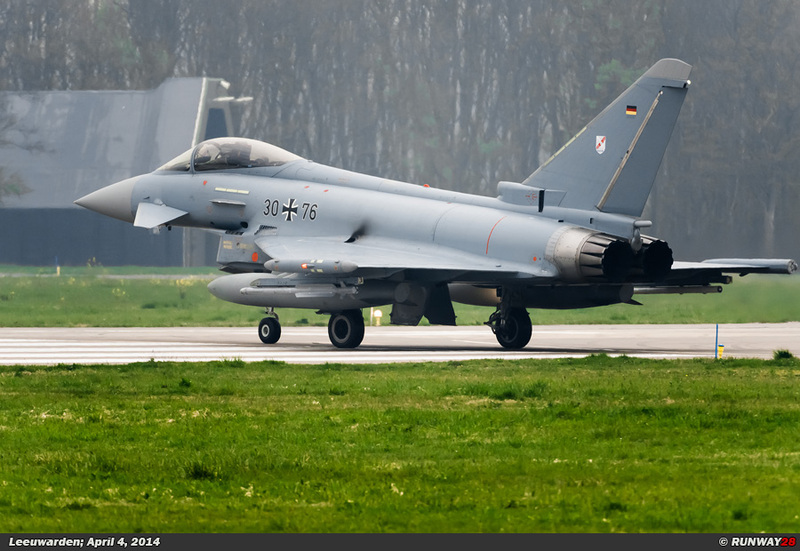 The German Luftwaffe was well represented during this exercise. 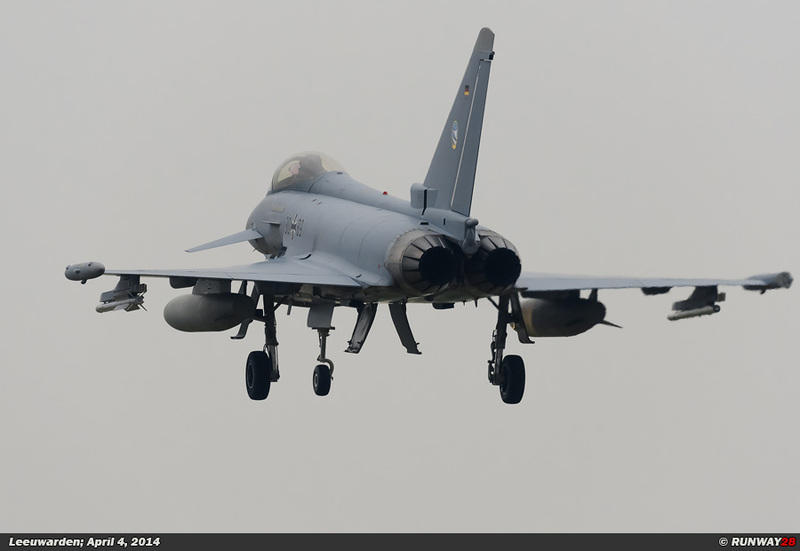 There were ten Eurofighters involved in this exercise originating from two airfields. 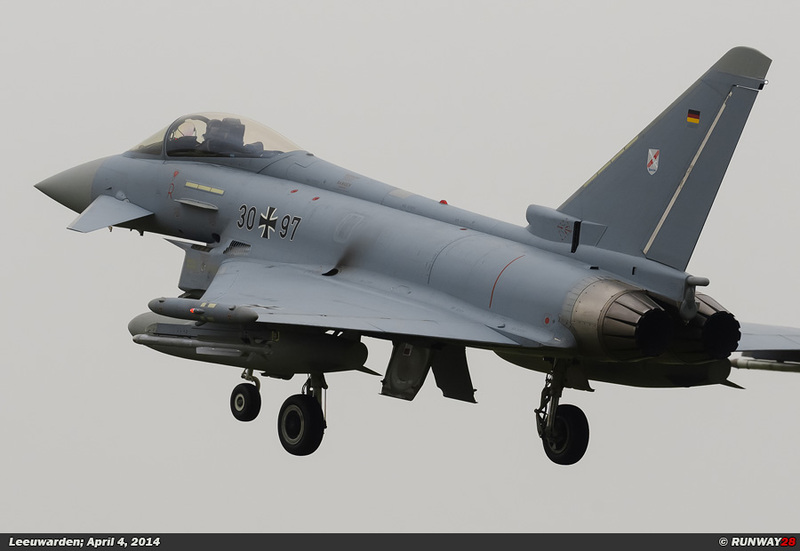 The German units which participated were Jagdgeschwader 74 from Neuburg and Jagdbombergeschwader 31 from Nörvenich. 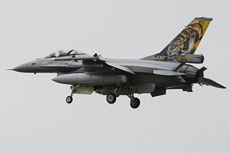 The Danish Air Force participated in the exercise with only three F-16s from Aalborg Air Base. The Belgians are participating in the exercise with five F-16s from the Belgian airbase Kleine-Brogel; all these aircraft are from the 10th Wing. 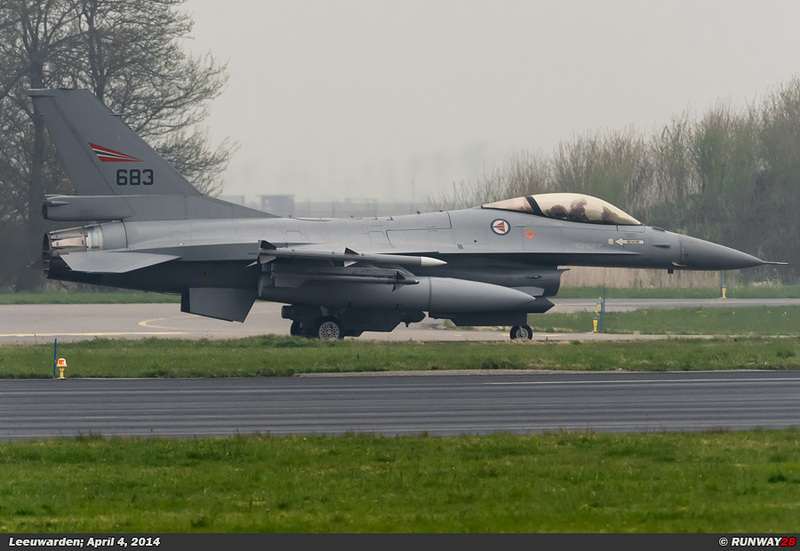 The Norwegians send a total of eight F-16s from the 338th Skv from Orland to Leeuwarden for exercise. 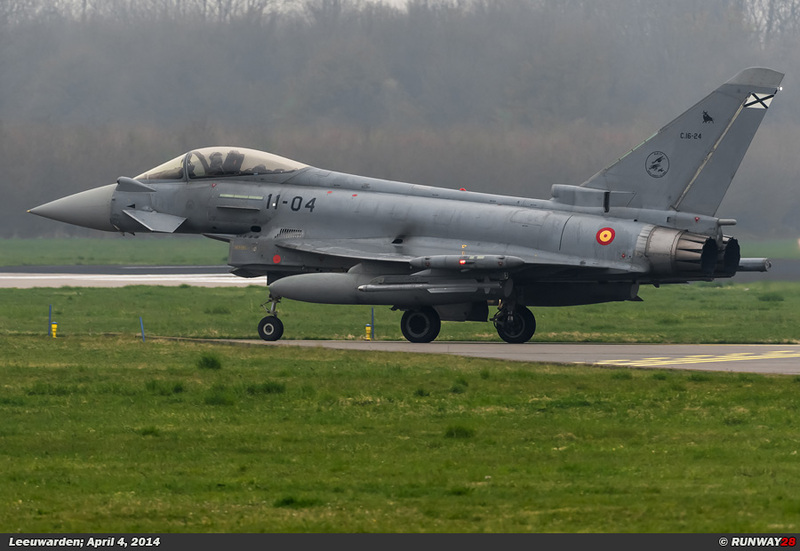 The Spaniards participated for the first time in the exercise Frisian Flag. 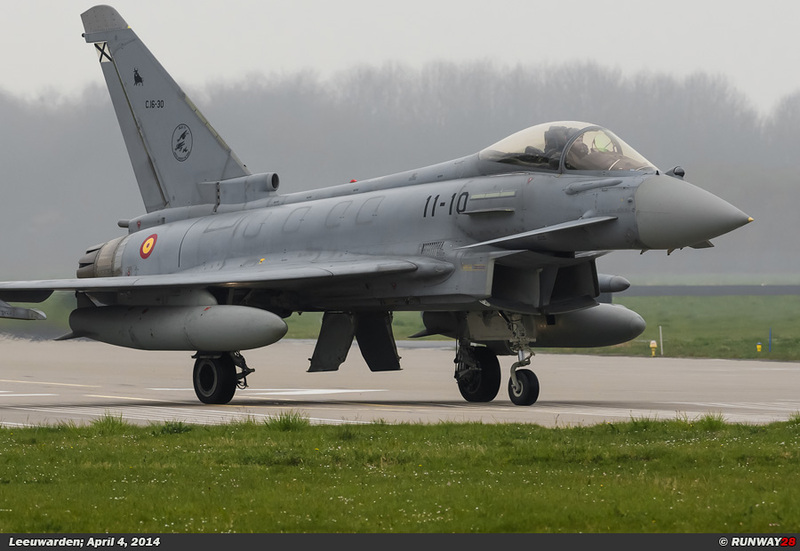 The participating unit of the Spanish Air Force is ALA 11 which joined the exercise with six EF2000 Eurofighters. 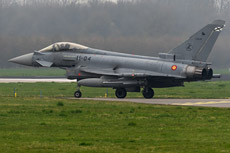 It is the first time that Spanish Eurofighters are involved in a large-scale realistic exercise like Frisian Flag. 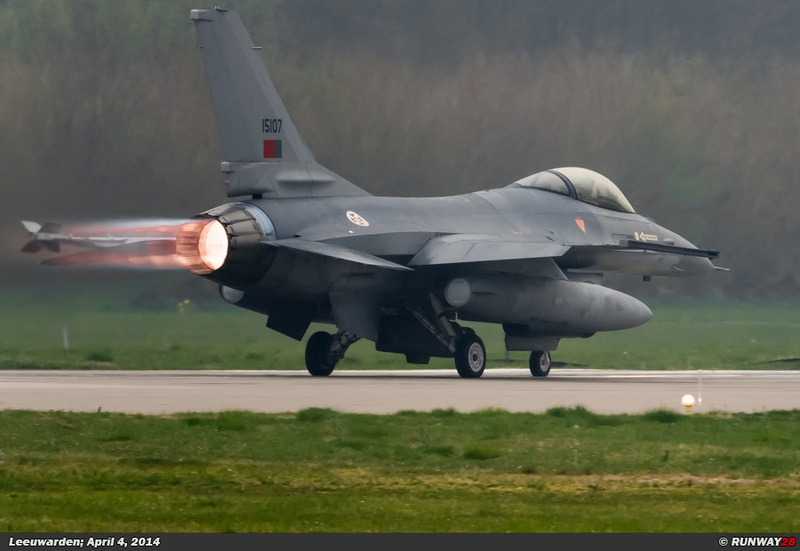 The Portuguese Air Force is represented by five F-16s from Monte Real. 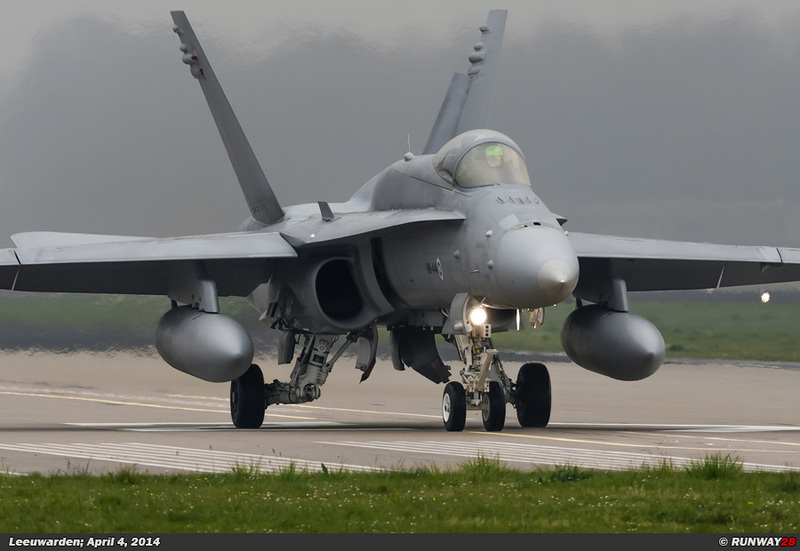 Finally, the Finnish Air Force was during Frisian Flag active with six F-18C Hornets. 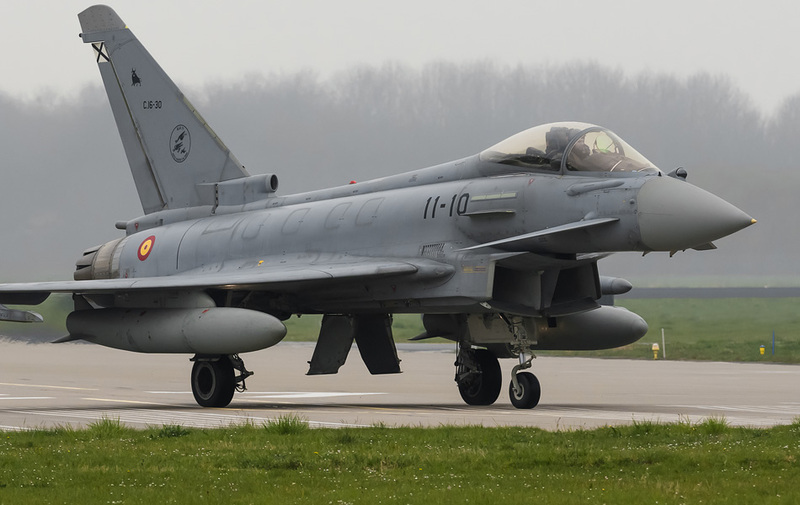 The international exercise Frisian Flag is therefore this year a large exercise with a wide range of participants of the NATO and its partnership for peace partners. 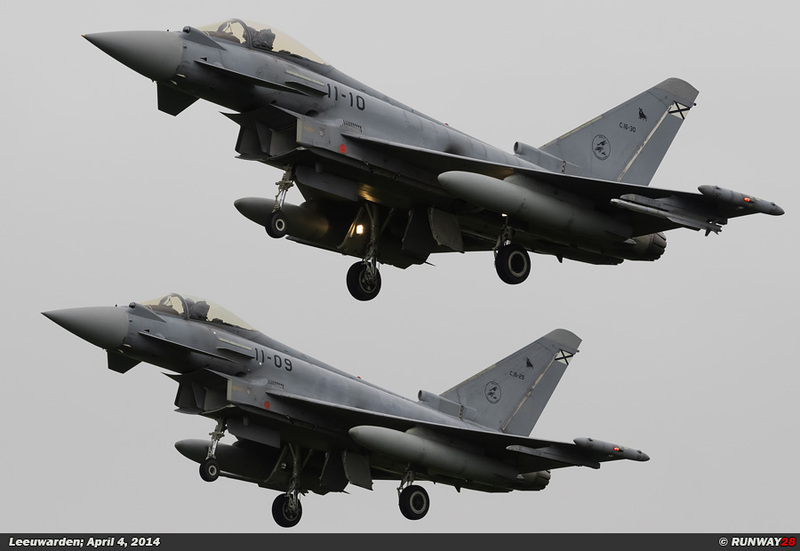 units will cooperate during the missions with so-called Forward Air Controllers of the Royal Netherlands Army and Royal Netherlands Navy. 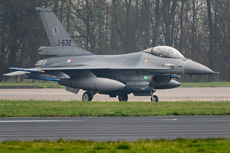 Three tankers will fly during the missions in addition to participating combat aircraft from Eindhoven airbase to support the mission. The three participating tankers are one German Air Force Airbus A310, one Boeing KC767 of the Italian Air Force and one McDonnell Douglas KDC-10 from the Royal Netherlands Air Force. 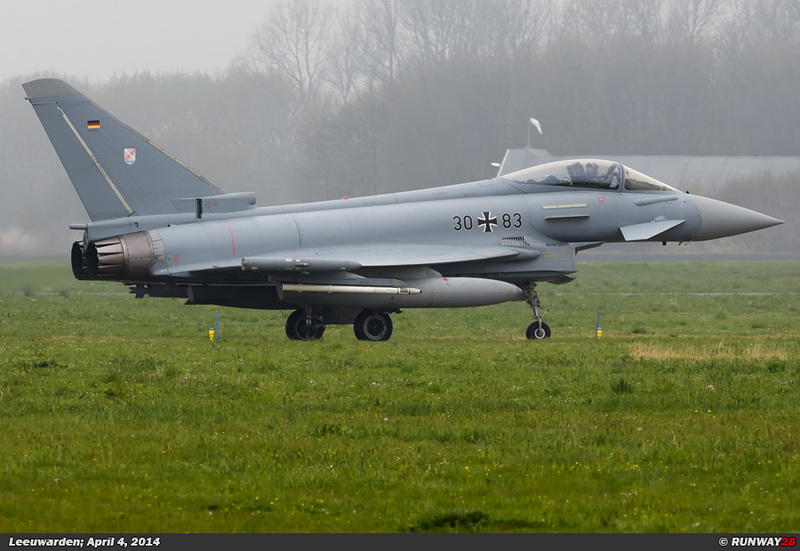 Also an AWACS radar aircraft from the German airbase Geilenkirchen will participate in the exercise. 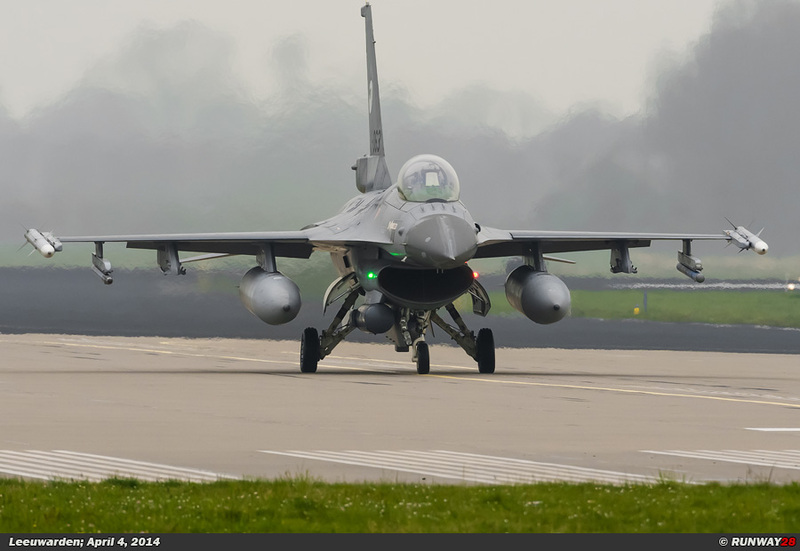 This aircraft will play an important role in the air combat coordination during the exercise. 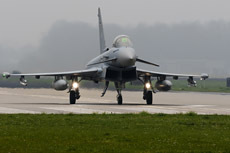 The participants of the exercise will take off twice a day and perform several tasks in parallel during this realistic scenario. 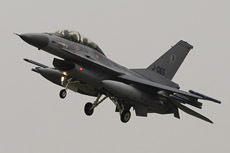 The air defense missions are flown in airspace which is defended against invading enemy planes to maintain a No-Fly Zone. 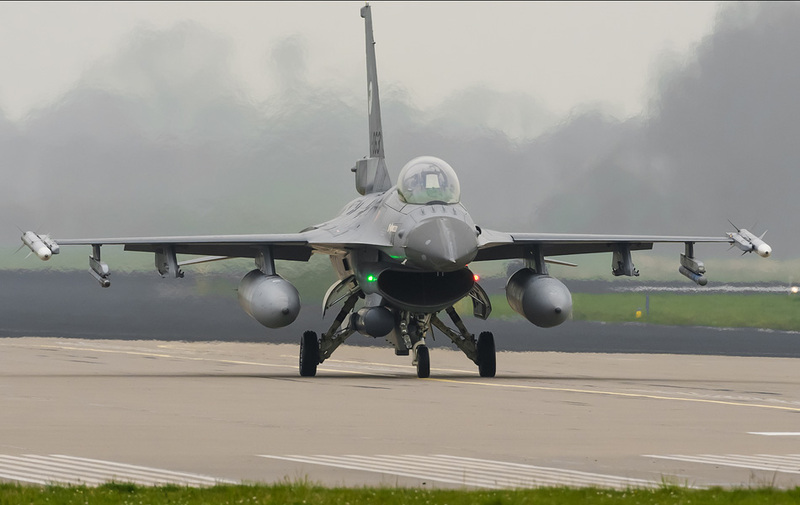 Furthermore simulated attacks are performed on ground targets with resistance which is afforded by enemy aircraft and missile systems. 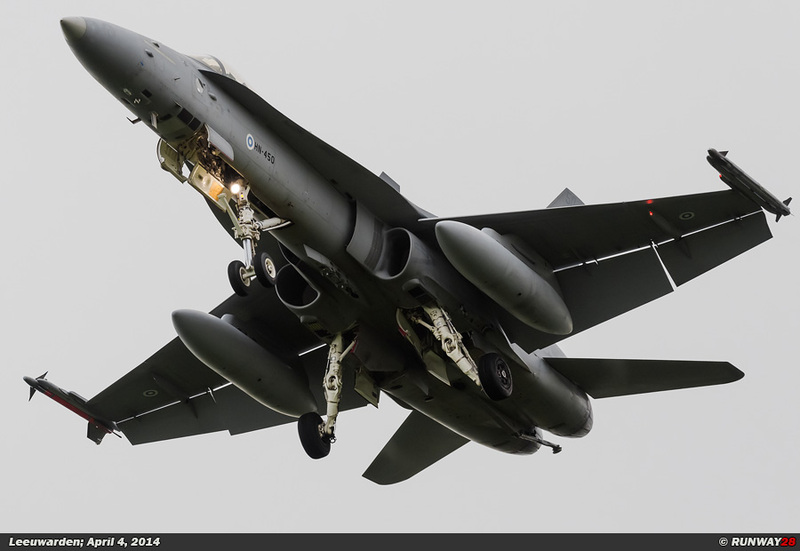 Also close air support missions are flown to protect ground units. 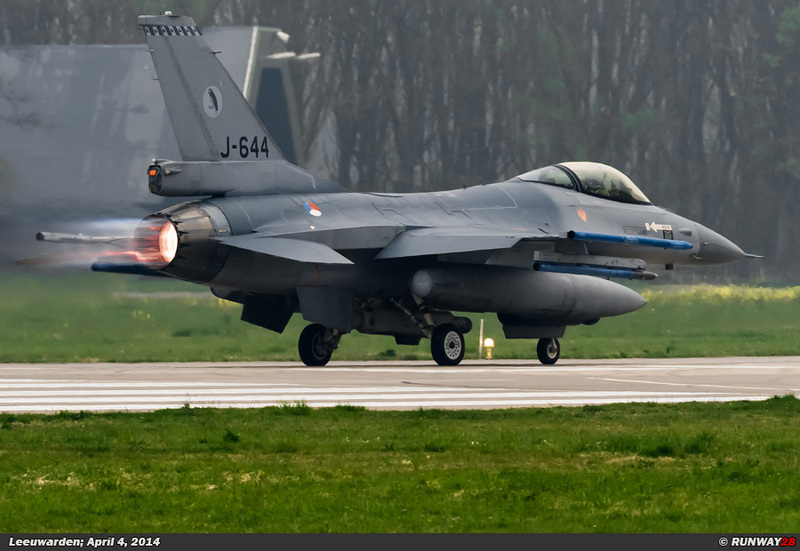 The Dutch battle command is part of the integrated air defense network of the NATO. 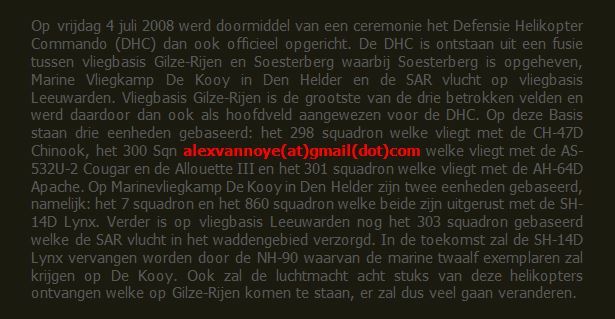 The Air Combat Controller is mainly active during crisis situations and is therefore a war task within the Dutch defense. 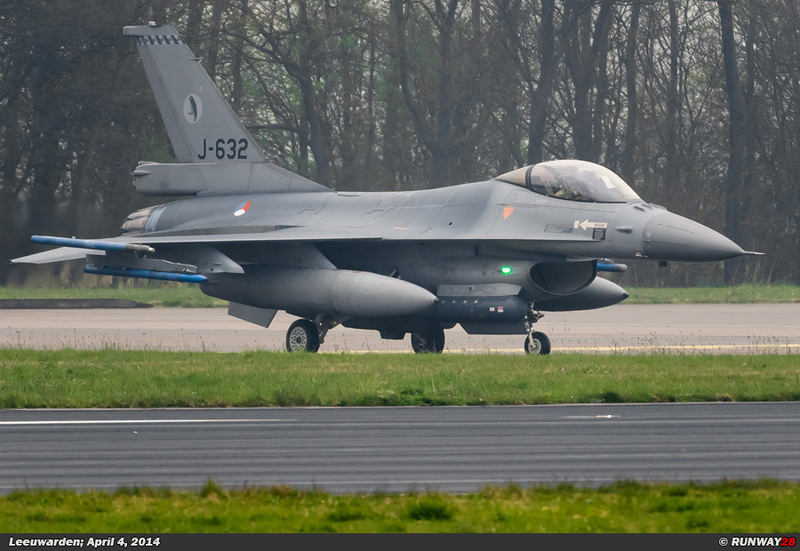 The Air Combat Controller is in the Netherlands designated with the callsign bandbox. 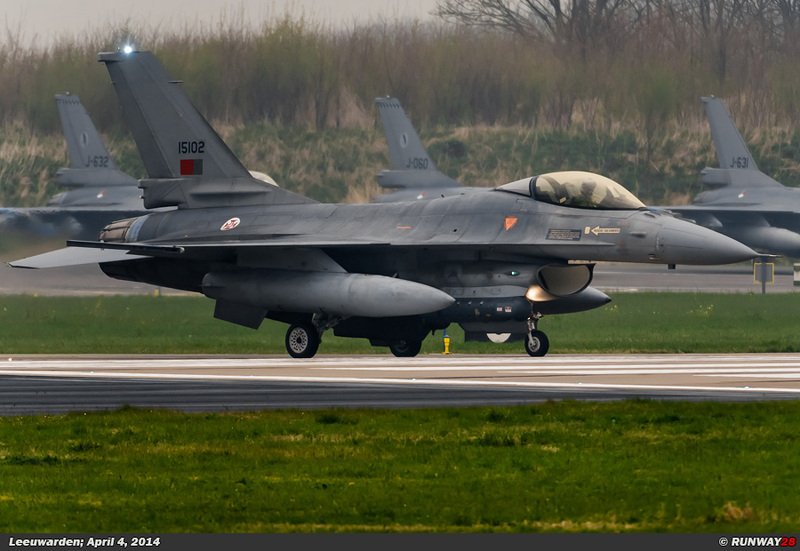 The Control and Reporting Centre (CRC) is an organization which monitors the Dutch airspace and also coordinates the defense of the airspace of the Netherlands and the NATO member states. 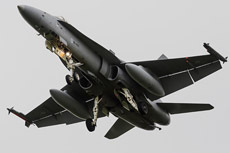 The Air Command Control System (ACCS) is available to carry out six basic functions. 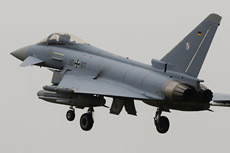 The first basic function is Fighter Control, which is responsible for coordinating movements in the air defense role. 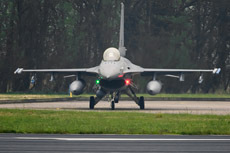 The second task is the Air Battle Management, which consists of executing commands to measure and coordinate the NATO Air Combat Controller. 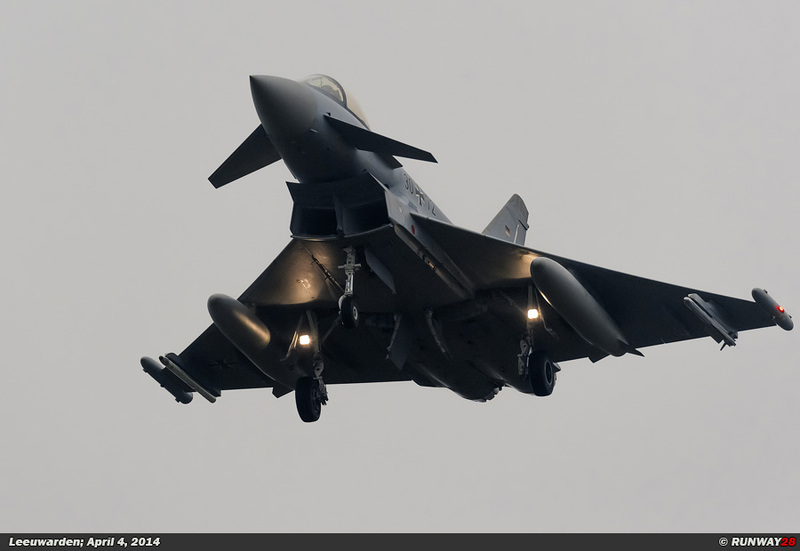 The third basic task is Air Surveillance, which consists of monitoring the airspace with radar. The fourth task is SAM Control. 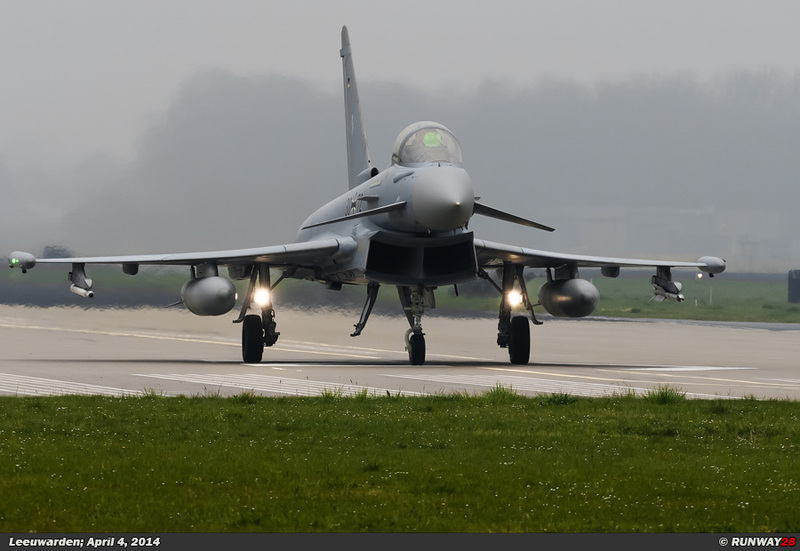 This task is to coordinate the deployment of air defense batteries on the ground within the NATO area. The fifth basic task is Alerting. 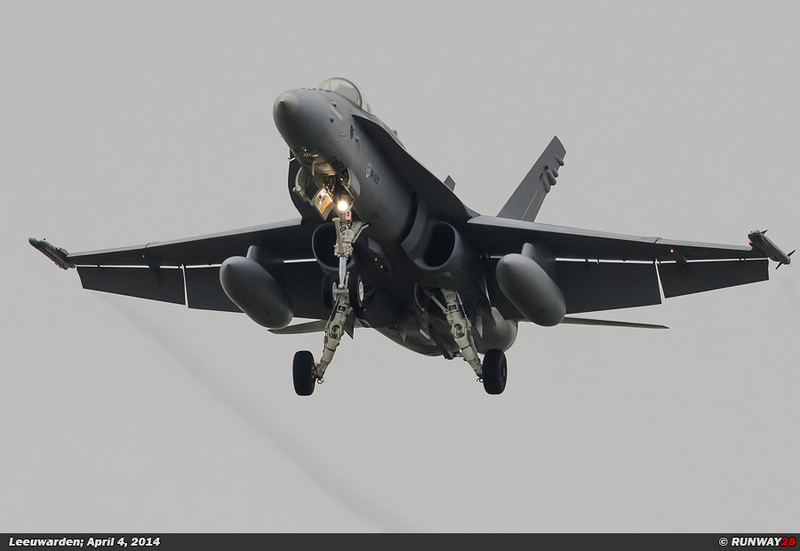 This task consists of alerting other armed services when needed. Finally, the sixth task is the Air Policing mission. 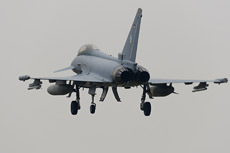 This task consists of carrying out interceptions in the air. 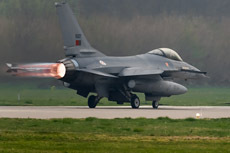 There are always on one of the two Main Operating Bases (Volkel or Leeuwarden) F-16s on Quick Reaction Alert (QRA) for the Air Policing mission. 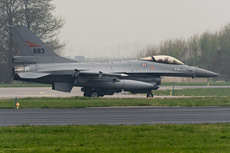 The Air Operations Control Station Nieuw Millingen (AOCS NM) is located in Nieuw Millingen in the center of the Netherlands. 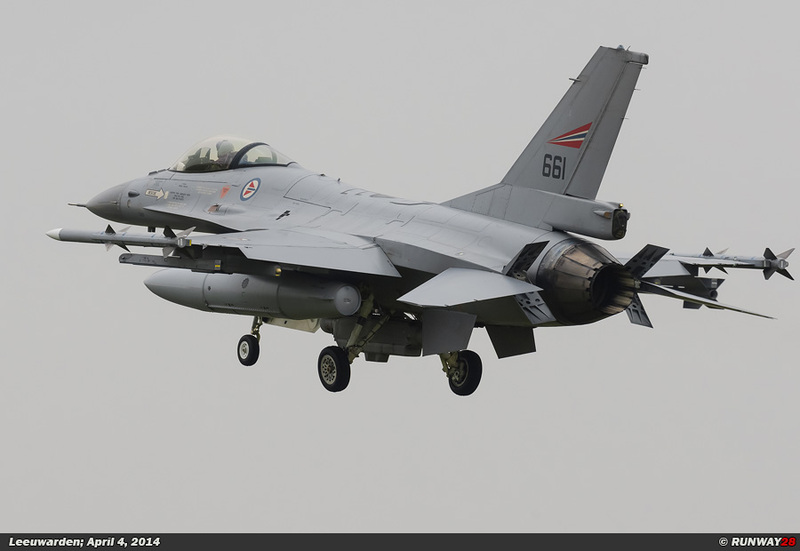 The AOCS NM is responsible for air traffic control in all military areas over the Netherlands and the North Sea. The AOCS NM is responsible for radio communications and is referred to as "Dutch Mil" and regulates all military and civilian traffic in these areas. 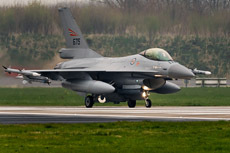 The main tasks of Dutch Mil consist of three parts, namely; General air traffic control, approach control in the military Terminal Control Areas (TMAs) and Flight Information. Approach Control for the military airfields is located in the Radar Approach Control (RAPCON) clusters. There are three RAPCON clusters in the Netherlands, namely; RAPCON North (Leeuwarden), RAPCON South (Volkel and Eindhoven) and RAPCON West. Dutch Mil radar monitors for these airfields the departure and approach procedures and it monitors the movements around these airfields. 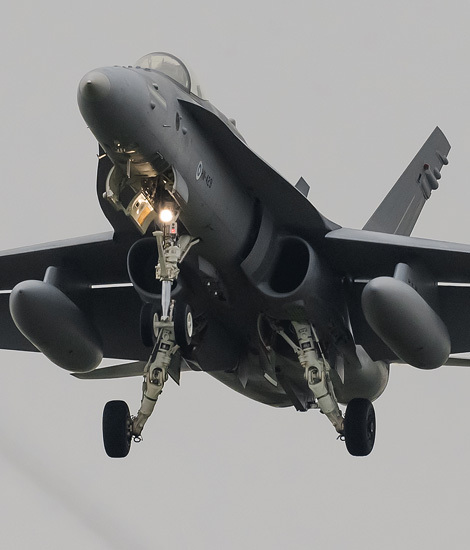 Dutch Mil info accompanies the general aviation and military air traffic flying through military airspace under visual conditions (VFR = Visual Flight Rules). 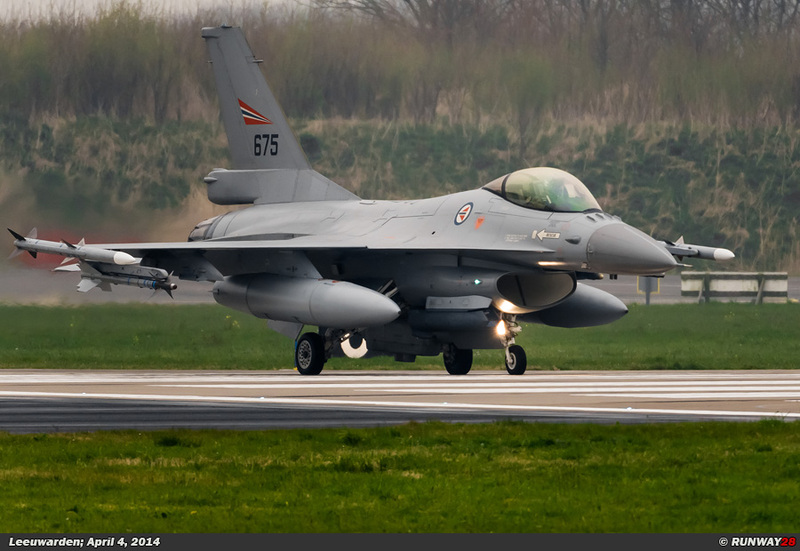 The Netherlands has two large ground radars to control the military air defense. These radars are located in Nieuw Millingen and in Wier. 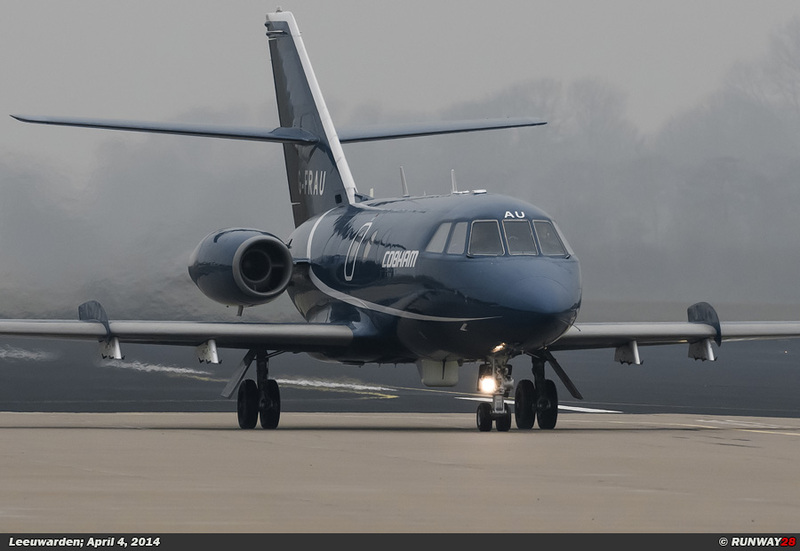 By using these radars it is continuously checked whether aircraft adhere to the agreed routes and whether they have the correct transponder codes. 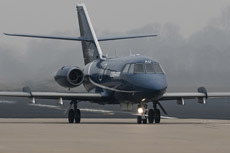 The relevant aircraft are approached by bandbox when there is an exception to these criteria. Two QRA F-16s will be scrambled to see what's going on if there is still no contact with these planes.